Multi-faceted learning has become the need of the hour. Students are storehouses of creativity and raw talent that waits to be tapped. HPS endeavours to provide its students with a conducive environment which caters to the holistic development of the child’s personality. 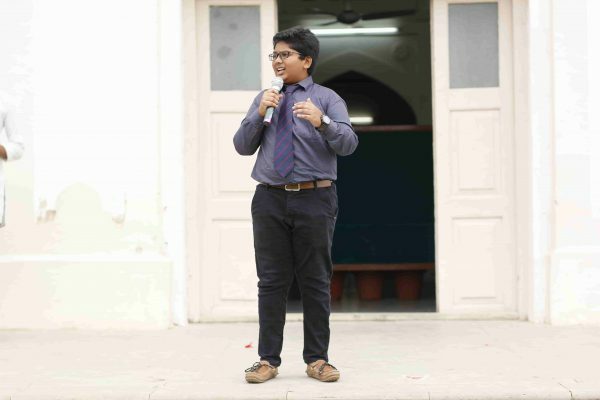 A wide array of co-curricular activities are made available for the students to choose from. 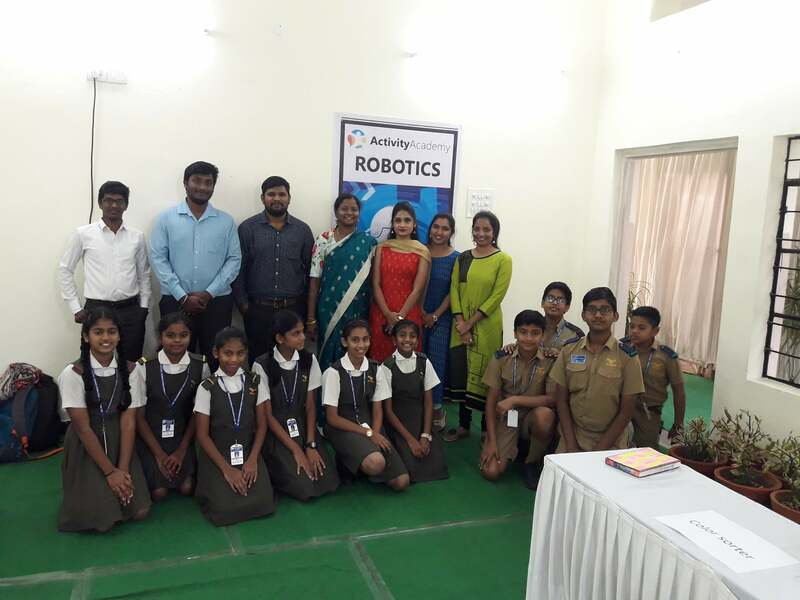 They are encouraged to opt for such activities that bring out their innate artistry. Besides, these activities act as stress busters giving students an opportunity to release pent up emotions. They teach children to be compassionate. 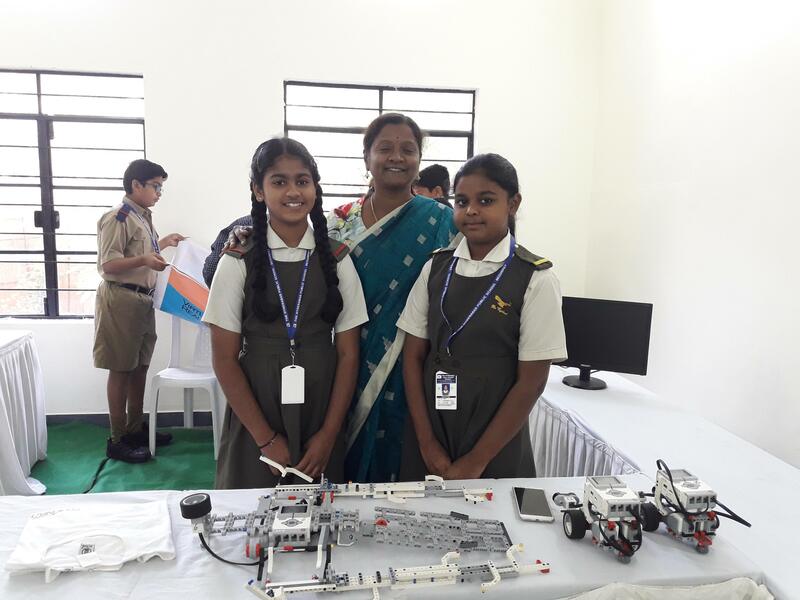 Students discover themselves, get to know their strengths, imbibe the value of teamwork, have fun, make new friends, as well as learn new skills. HPS nurtures its budding geniuses, shaping them and giving them wings to fly. It equips them to soar and scale those heights that await those who dare. Music activities introduce the discipline of playing instruments to young learners. 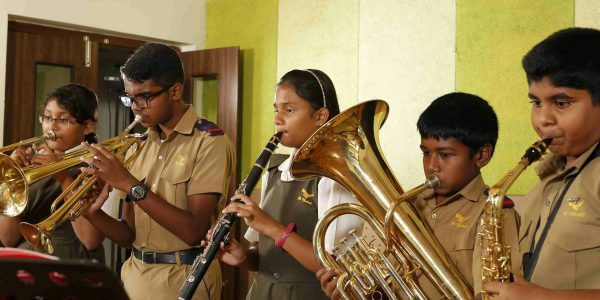 Students learn to play a wide range of musical instruments such as tabla, drums, guitar, violin and keyboard. 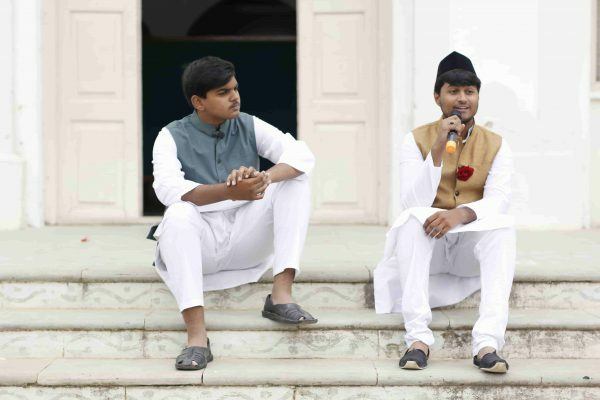 We seek to train budding musicians on performance and techniques, and to equip them with elementary music theory and technical knowledge needed to learn by themselves. Dance improves flexibility, physical discipline, heightens awareness and consciousness of the individual. 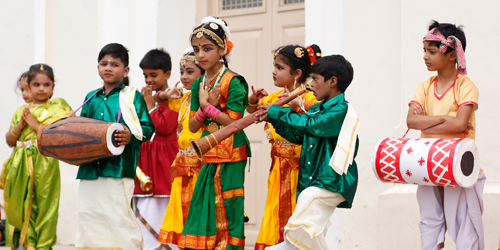 At the school, students are taught various styles and choreography by an adept resource person. Art creates skills like interpretation of the given topic, reasoning, expression of views on a topic, concentration and teamwork. Thus the child becomes more focused and responsible in class and with his peers. 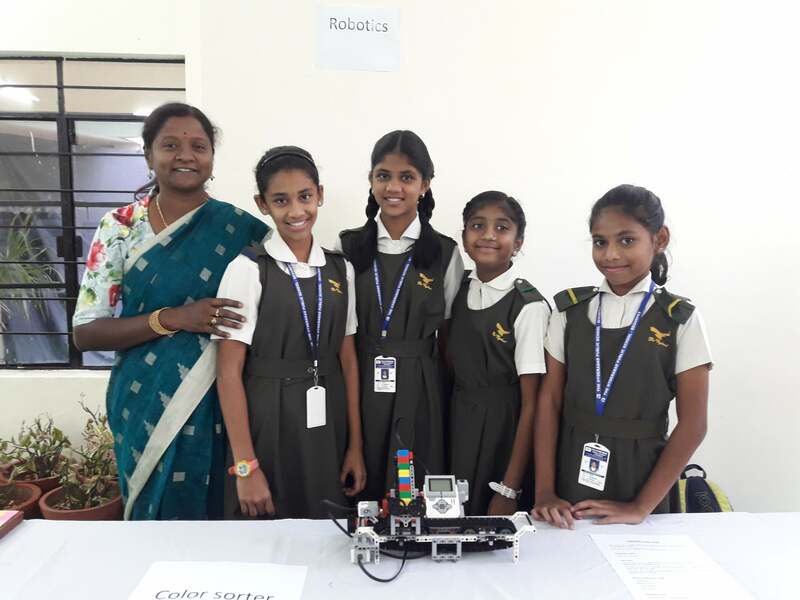 Introducing young children to Robotics improves their creative thinking and problem solving skills. 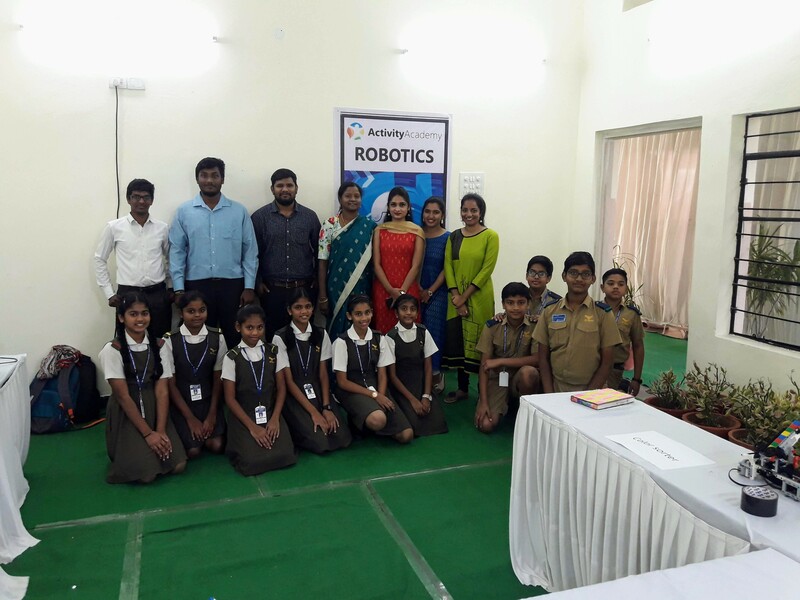 As technology is critical for innovation, the Robotics programme helps to establish science, technology, engineering and math concepts. It also works to build team spirit as students work together to complete fun challenges. In addition to creating their own robot with themed activities, they also work on Virtual Reality. Children enjoy themselves and it is an effective way of introducing Computer Programming. 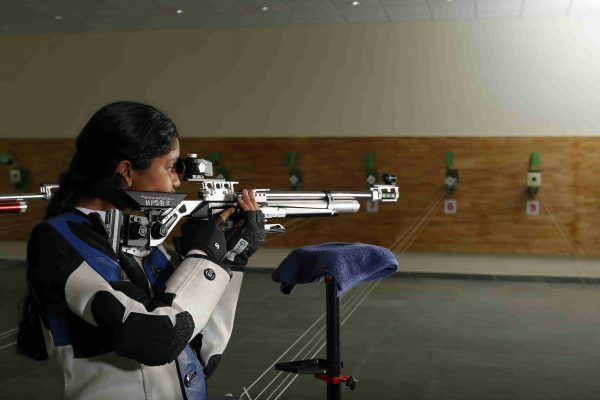 Rifle shooting improves physical and mental growth of the student. It improves focus on the target, mental discipline, courage and confidence. The school has a 10 M air conditioned shooting range which is one of the best shooting ranges in the Twin Cities. The shooting range has 11 sophisticated Firing Points and an electronic target for air rifle and air pistol. Students are coached by a trainer of international repute. 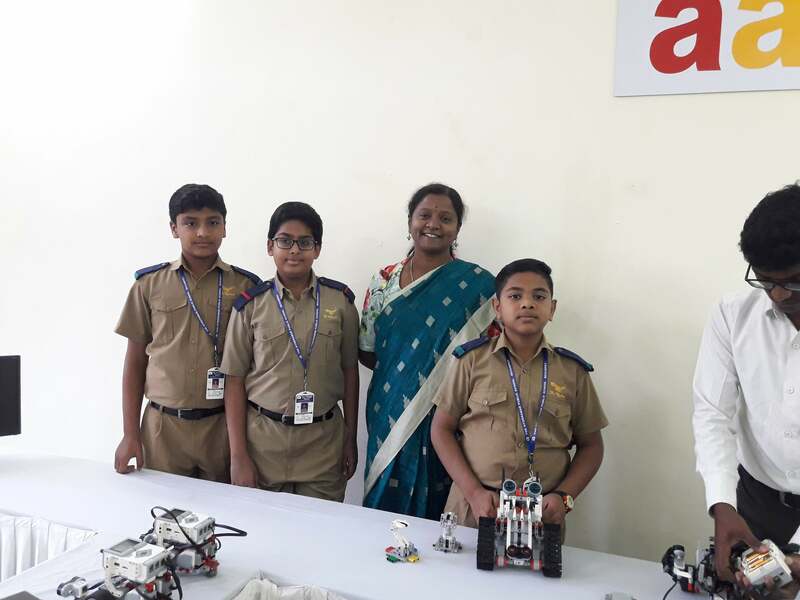 They are trained to take part in competitions and many of them have won laurels for the school at the National Level. Students are trained by a highly qualified professional coach. The school presently has six well trained polo riding horses. Students are trained in trotting, dressage and cantering. There are well equipped stables and a riding ring. Students have trained and won gold and silver medals in the Regional Equestrian League. Crafts are very interesting hands-on activities and students participate with much enthusiasm. Some of the things they learn are paper craft like origami, greeting card and collage making, mandala art, glass painting, jute craft, mobile stand and canvas painting. This activity is dedicated to introducing students to stagecraft and performing arts which includes rhythm, public speaking and acting. Students are taught the basics of theatre from actors- skills like mind, body and voice control; management skills to handle backstage, props and the technical know-how. Above all they are taught to lose stage fear and learn oratory skills. Our Heritage School has a rich heritage of trees which include hundreds of medicinal plants and Exotic species such as Baobab tree. 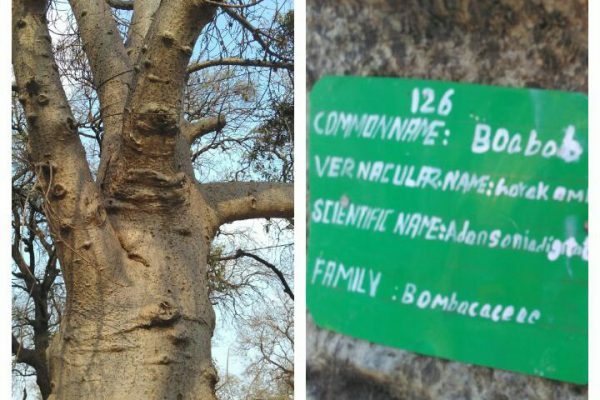 The baobab tree is one of nature’s weirder creations. To create awareness about the trees on HPS campus, they have been numbered and tagged with the details of each tree. The Environmental Club coordinates many competitions & activities throughout the academic year. This is an activity where a lot of muscle coordination is involved. Students need to exhibit dynamic and static strength. Basic movements such as forward rolling, backward rolling and cartwheeling are taught. These stances help students to avoid injury while playing any sport. Sculpting enriches the child and adds a level of competence and confidence in self. Students learn patience and discipline as it takes a long time to carve and create a sculpture. Nevertheless, the result is worth the effort. Sculpting teaches the student the difference between the good and the excellent. Pottery classes improve students’ motor skills, giving them the chance to engage their arm and hand muscles to make something productive. 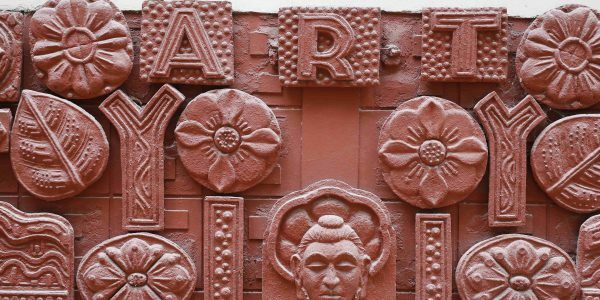 As they learn how to mould the clay, they discover that their hands can be powerful tools. In the pottery class, students make diyas for Diwali, different types of pots and the Shiva Lingam. Boxing, a widely popular sporting event is used for fitness and as a defence art. Students are taught basic fitness and aerobic exercises in the beginning. Later they are trained to throw punches, foot work and defensive techniques. They are also taught to combine foot work with offensive and defensive movements. In the clay modelling class, students learn to mould clay into different shapes of their imagination and creativity. They also make flowers, birds and idols of Ganesha. Archery builds strength. Moreover, it develops patience, control and focus. It is a great physical activity as a lot of physical strength from arms and legs has to be put into it. Chess sharpens the mind and keeps the child alert. During the chess activity students are guided by professional trainers. Individual attention is paid to each student to ensure that they learn new techniques in the game. Martial Art is mainly useful for self defence and physical fitness. Professional instructors teach students self defence techniques, punches, blocks, chaps, different kicks, katas, sparring, etc. Students in the Quiz Club are trained to take part in Intra School Quiz competitions. They equip themselves with information on a wide range of subjects so as to be suitably armed for competitions at both the City and National level. Calligraphy is a very interesting art. It promotes handwriting style and is a very constructive leisure activity. Calligraphy is the art of mastering the hand, so it expresses emotions that words by themselves cannot convey. It enhances creativity and improves concentration and patience. The main focus of this activity is to train students to plan a balanced diet as well as to teach them measures of safety and hygiene that are to be borne in mind while cooking. Students are taught healthy methods and are made aware of the need for a nutritive meal rather than munching on junk food. They are also taught the art of plating. Students are encouraged to try out new twists to the regular dishes. Photography instils and develops virtues like patience, endurance, love and compassion. Award-winning wildlife photographer Masood Hussain has brought TAKE THE SHOT to HPS. 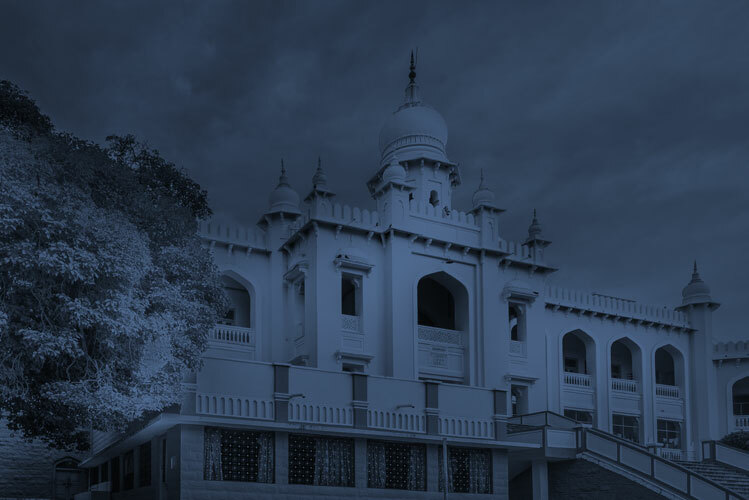 TTS sets up structured in-campus photography clubs that hold fortnightly classes in schools where students are introduced to various genres of photography. It also conducts photo- walks and workshops on bird-watching, wildlife photography and nature conservation. The Photography Club is still in the pipeline.